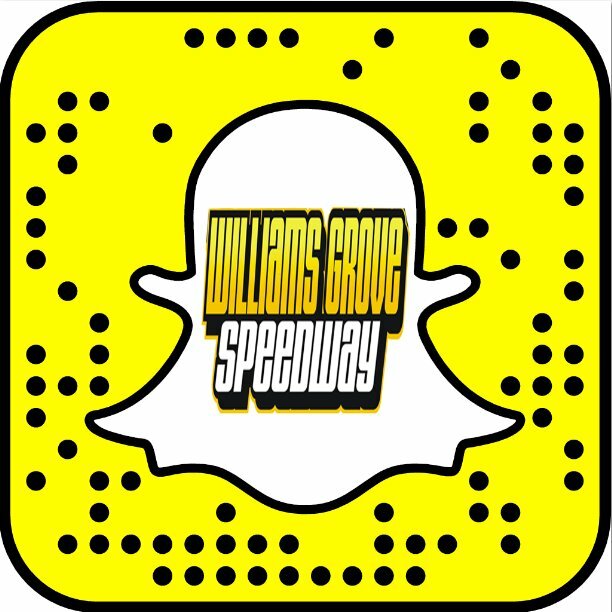 Mechanicsburg – Williams Grove Speedway is set to lift the curtain on the 2018 racing season coming up this Sunday, March 11 at 2 pm with a sprint car only program. Featuring the Lawrence Chevrolet 410 sprint cars, the Sunday afternoon card will find the sprint car stars getting the season started with a full complement of heat races and a 25-lap feature paying $3,600 to win. Hodnett also scored opening day victories in 2002 and in 2004. Last season, Greg Hodnett went on to claim a total of four full-blow sprint car victories at the track last season along with one URC win. 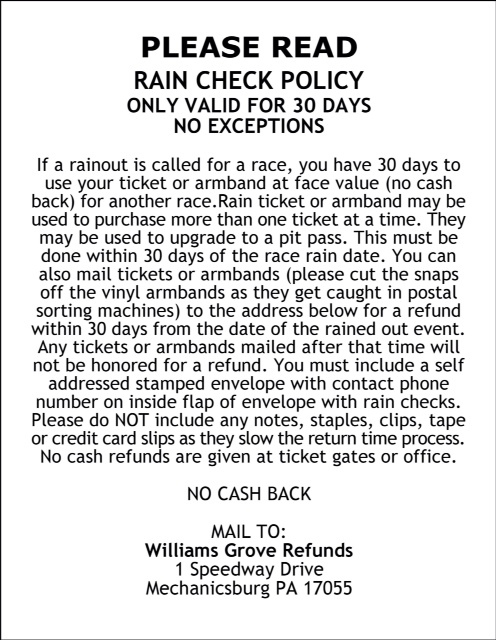 Other names that dot the prestigious Williams Grove Speedway opening day win list include A.J. Foyt, Kasey Kahne, Lance Dewease, Todd Shaffer, Don Kreitz Jr., Keith Kauffman, Steve and Stevie Smith, Jan Opperman, Kenny Weld, Lynn Paxton, Tommy Hinnershitz and Ted Horn, among many, many others. Among those winners over the years who may have had their opening day laurels considered upsets, the names may include Kahne and Opperman, along with Brian Paulus, Mike Erdley, Rick Lafferty and Kevin Collins. Adult general admission for the March 11 season opener is set at $15 with students ages 13-20 being admitted for just $10.